Q: Where did Frodo live before he moved into the house that Bilbo left him? Q: Is it true that there is a car driving by somewhere in the movie? Here is one film that lived up to its hype, and by the time I saw it after it had arrived at the video stores, I had heard and read a ton of things about it, and seen all the awards it had received, and expected a lot. To my surprise, it did not disappoint. 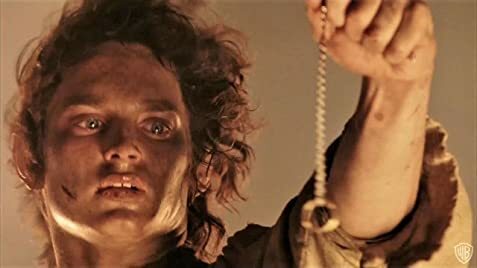 Now, several years later after having watched all three of these "Rings" films twice each, I still think this first movie of the trilogy is the best. It is a truly spectacular adventure story all the way through, probably the best ever put to film...and the first three hours of it is extra special. The following two films were very good, to be sure, but this first had a better mixture of the story. 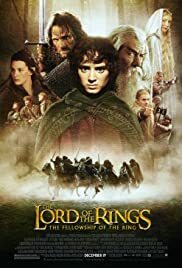 The second and third movies were almost entirely Frodo and his allies' long journey, but the first half of this movie also gives a good bit of interesting introductory material including a number of scenes at the Shire, before the long adventure starts. 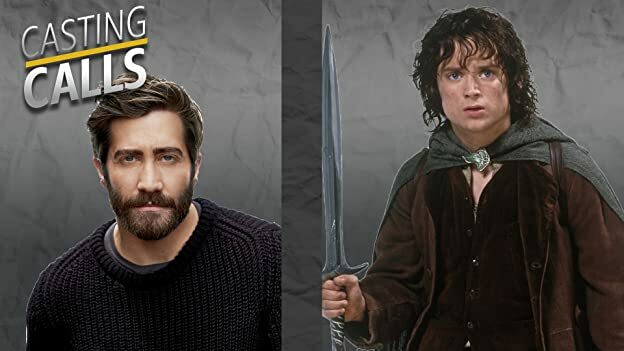 If you watch all three of these films consecutively the action wears you down by midway through the final episode and it almost becomes just too much That never gets a chance to happen with the "Fellowship" film. Anyway, "Fellowship," stunned me for the visuals alone. I can't recall any film that has so many jaw-dropping scenes, one after the other, for three straight hours. 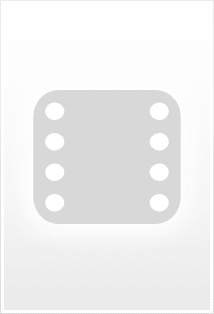 Some are beyond description, and I don't care if they are computer- generated. So what? 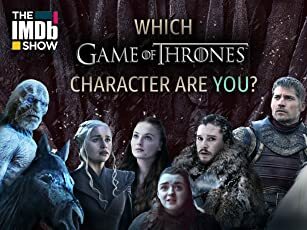 The fact is they are awesome to view, both in beauty and in staggering action scenes that feature incredible-looking monsters and other mythical characters. The story covers all kinds of terrain, too, from the lush Shire of the Hobbits, to the harsh neighboring landscapes. Each couple of minutes, as in the two movies that followed, scenes radically change from calmness to action, adventure to romance, sweet lovable characters to hideous monsters, on and on and on. It's an incredible movie experience. 98 of 109 people found this review helpful. Was this review helpful to you?